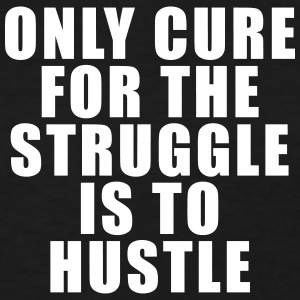 DON'T LET THE HOSE OF BEING A HUSTLER DOWN YOU IN OVERWHELM... GET SUPPORT FROM OUR COMMUNITY! We are hustlers. Sharp motivated people that innovate fast, create businesses and scale for massive growth opportunities. We seek our own path in life, not waiting for someone to hand it to us... and we know it will take hard work to go beyond average to attain our ambitious dreams! We embrace zen. As a way of living a careful balancing act of living and being mindful of the present moment with compassion for ourselves and others. We strive for a calm mind with insightful clarity, so that we may remain in the creative productive flow. Components of a zen way of living are mindfulness to the present moment, compassion and kindness for the self and others, tuning into appreciation and thoughtfulness while increasing creativity, clarity and thus insights. 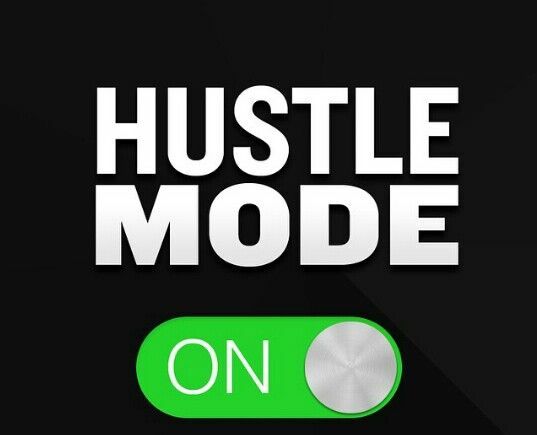 Living the hustle life is about pushing your limits for growth, typically around success in business. You are seeking an extraordinary life of your dreams based on hard work and tenacity of your passions and purpose here. We're seeking to have it all in this life... personal success, freedom, growing wealth, true connections and finding our greatest self. We know we need to embrace real gratitude to truly enjoy it all and find balance on the edge! BALANCE IS WHAT WE SEEK SO THAT WE CAN BE MORE PRODUCTIVE NOT SIMPLY WORKING HARDER! meet others in our community! balance of the hustle and zen life! Thank you for signing up to receive more Zen Hustlers posts, our hope is that it helps you find the balance in your life. Living in balance can often feel like settling or even laziness, as we are not busy 'working' all the time... this is a myth! Boundless Bliss- Transcendental travel experience with Kute Blackson in Bali + the Liberation Experience in India. Suggest your favorites, email us below! KUTE BLACKSON - Transformational coach and author with the Liberation Experience and Boundless Bliss trips. TONY ROBBINS - Breakthrough life, business and personal coach to the world... has impacted millions! STEVE WOZNIAK - Co-founder at Apple, need more than that? ZEN BUDDHISM YOKOJI PODCAST - Listen to Dharma Talks by Tenshin Roshi to learn more about true Zen Buddhism. Zen Hustlers, conceived by Jared Brick, an award-winning multimedia marketing innovator, emerging thought leader and entrepreneur. Jared has been seeking new resources and a community around balancing the now popular 'hustle mindset' and also seeking more equilibrium in his life. Originally from Northern New Jersey, Jared learned to 'hustle' from a young age surrounded by a family of small business owners. He has since traveled the world to realize there are many ways to live a deeply fulfilling life... he is still figuring it out. Zen Hustlers was born out of this desire for more balance on the edge. Jared holds MBA in Sustainable Management from Presidio Graduate School and started Brick House Media Co (2013), a custom multimedia marketing company based in the SF Bay Area. He is proud the father of two awesome high energy young boys, married to a fun Brit woman and recently moved to the Santa Cruz coast to embrace a more zen lifestyle. Are you a Zen Hustler? Zen Hustlers is brand new... an old idea with a new voice and modern platform and we need your support. If you would like to contribute your content, become an ZH advisor and or a mentor on the platform, please contact us below. We are excited to meet you and explore what is possible!